Fantastic Mountain Retreat Close to Liberia Airport! 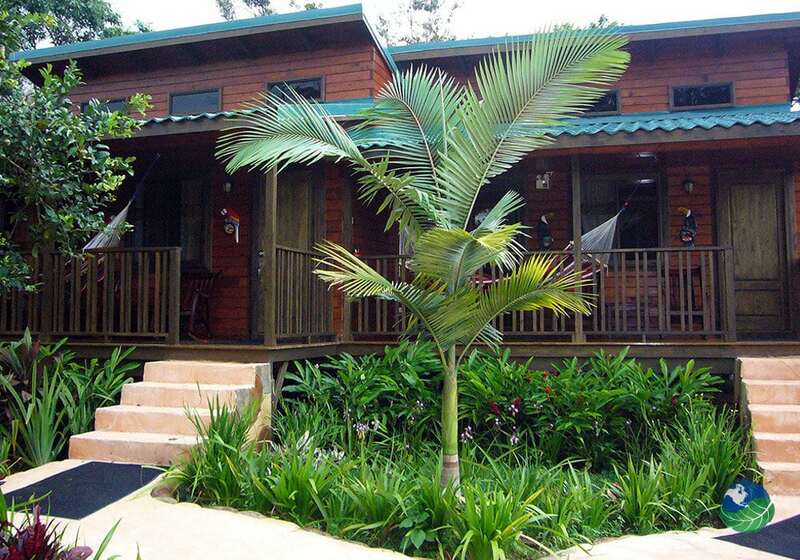 Located just about an hour from the Liberia Airport, Blue River Resort & Hot Springs is the perfect place to begin or end your Costa Rica vacation adventure! 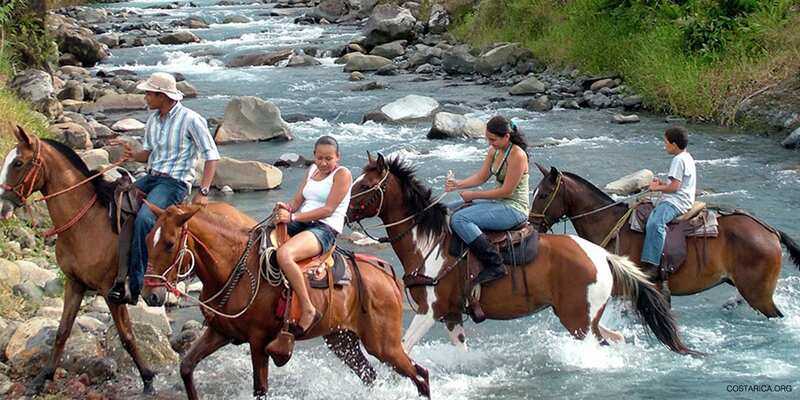 Located in the unspoiled region of rain forest near the Rincon de la Vieja National Park, and the Rio Celeste is, Blue River Resort & Hot Springs offers spacious cabins with everything that you will need to enjoy the spectacular area surrounding the hotel. Also, you won’t be able to resist the enormous freshwater pool with amazing bullet slide. How perfect for a soak after a day of adventure tours? It’s the number one place to stay in the Rincon de la Vieja area according to TripAdvisor. The Blue River Resort and Hot Springs is ideally located between two unique attractions. 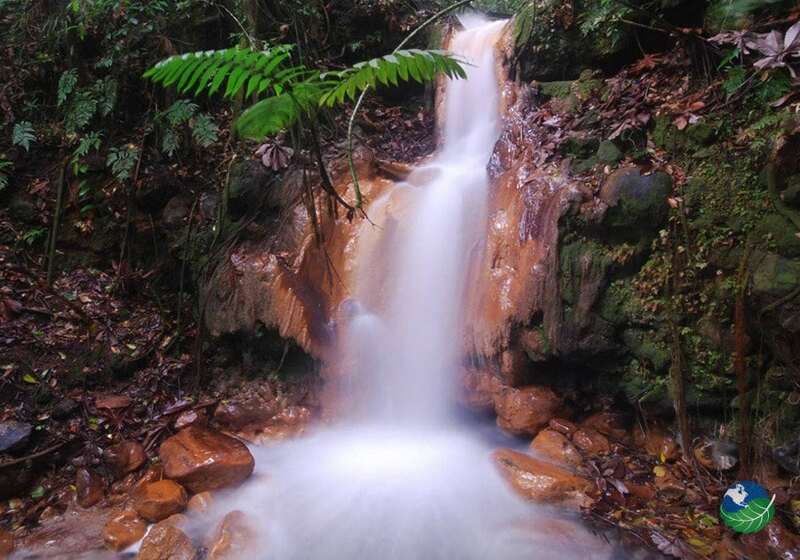 Firstly the National Park at Rincon de la Vieja and secondly the relatively undiscovered beauty of Rio Celeste. Each area offers visitors many adventure activities, as well as opportunities for world-class bird watching and photography. 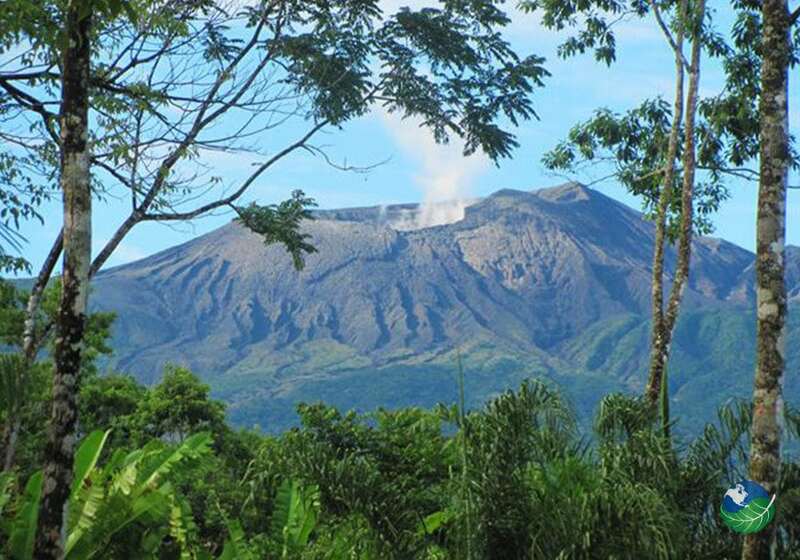 This is Costa Rica at it’s natural best! 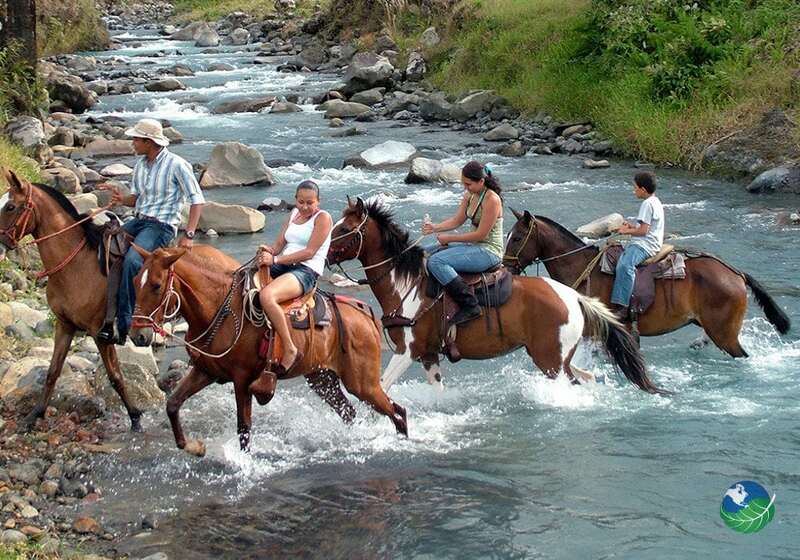 Enjoy hiking or horseback riding the miles of trails, swimming in cobalt blue waterfall pools, rafting or tubing beautiful rivers. All are options while you are at Blue River Resort! Blue River Resort & Hot Springs owners are very proud of the extensive gardens on the property. They boast over eight hundred varieties of different plants. Including a large number of unique and beautiful orchids. So many, of the gardens offer a peaceful place to relax and enjoy your surroundings. As well as a teaching facility for conservation students. Also, found on the grounds of the Resort is a spectacular Butterfly Garden, Hummingbird Gardens, fish and turtle ponds and relaxing natural volcanic hot pools. Located near the stunning waterfalls and pools of the Rio Celeste, this area offers many opportunities to explore the beauty of this part of Costa Rica! Zoo and Wildlife Rescue Center! Blue River Resort & Hot Springs is the ideal headquarters for a Zoo and Wildlife Rescue Center. In fact, this unique facility allows for the rehabilitation of injured and displaced animals. Visitors will see birds and other creatures that they would never see anywhere else! The most amazing thing is that they even have miniature donkeys! This particular and unique facility will be open soon with the goal of nursing animals and release them back into the wild. Above all else, conservation education is a primary purpose of the facility. By all means, share their vision and effort with the community!